Hydrogen has begun to draw attention as a sustainable energy, an alternative to fossil fuels and nuclear power. It is the most abundant element in the universe and reacts with oxygen to generate electricity. And because the only substance created during this process is water it is very clean. 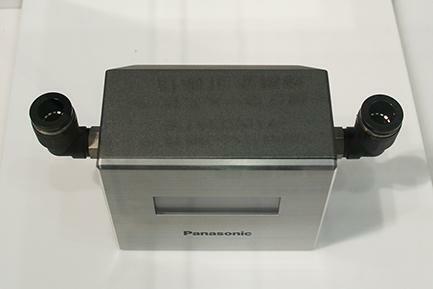 For over 20 years, Panasonic has conducted research on hydrogen energy, and in November 2016, it began a demonstration experiment of the hydrogen fuel cell that can efficiently generate electricity directly from hydrogen. 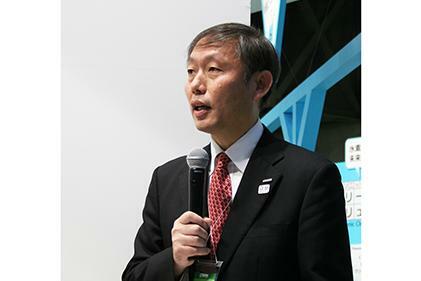 With 2020, 2030 in sight, Panasonic will continue to develop clean energy solutions, which include the hydrogen fuel cell as well as a wide range of devices that will help bring to life the hydrogen society of the future. Generating electricity from hydrogen is very energy efficient, and because it does not emit CO2 when used, it will help society become carbon free. Hydrogen offers many other benefits as well. It does not require large-scale infrastructure such as power lines, and in comparison to traditional energy, it can be easily transported and stored. Panasonic is attempting to make breakthroughs in 3 key areas - "production," "storage," and "use" - to realize technologies that enable the use of hydrogen at low costs. For example, to create hydrogen, Panasonic is currently working on photocatalytic technology that splits water when sunlight hits the catalytic agent and using highly efficient non-metal electrodes. 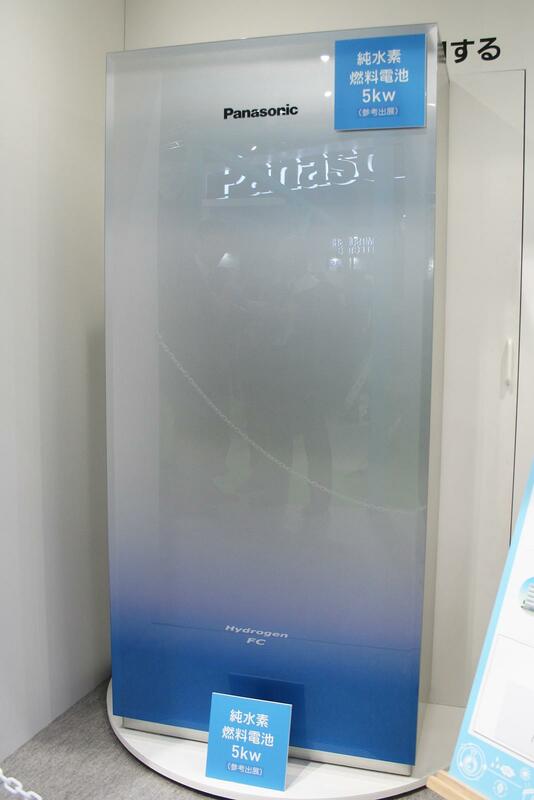 With respect to storage, Panasonic is conducting research on high-density storage technologies. 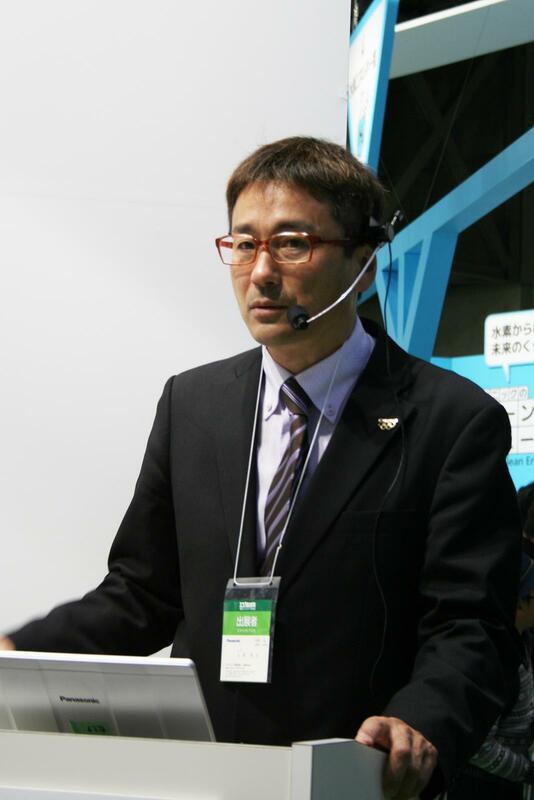 Hideo Ohara, General Manager of Hydrogen And Energy Research Laboratory, Advanced Research Division of Panasonic stated, "The biggest challenge when it comes to building a hydrogen society is costs. And the entire value chain must be carbon free. Eventually, we hope that people will be able to create and store hydrogen at home using photocatalytic technology. 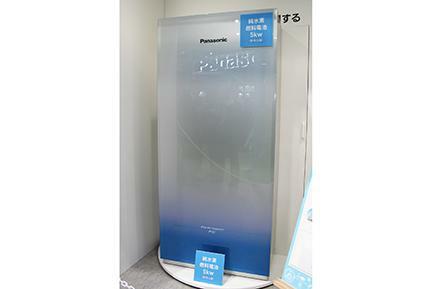 Since November 2016, 3 units of Panasonic's prototype hydrogen fuel cell have been installed in the "Yume Solar Kan Yamanashi" in Komekurayama, Yamanashi Prefecture. 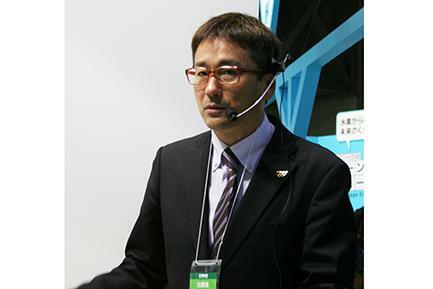 Panasonic is conducting its demonstration experiment in cooperation with the prefectural government. Yamanashi, home of the World Heritage site, Mt. Fuji, has a high awareness for preventing and reducing disasters, and it has also been one of the earliest prefectures to adopt mega solar. Using the energy management system, this facility sorts 10,000kW of energy created from solar power generation into "stable" and "unstable" energy. Stable energy is then supplied to the grid, and the remaining unstable energy will be injected into the large-scale water electrolysis device to electrolyze tap water. It is estimated that annually 450,000Nm3 (normal cubic meter) of hydrogen will be created. And experiments are being conducted to use this hydrogen to generate electricity with the 3 hydrogen fuel cells, which will be cooperatively controlled to respond to the changes in demand. Panasonic's hydrogen energy efforts extend beyond Japan. Thermal demand in Europe and North America is high, and so these regions have the potential to become large markets for fuel cell. 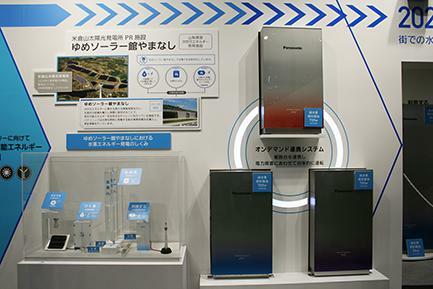 That is why Panasonic jointly developed Europe's first residential fuel cell (ENE-FARM) with a major boiler manufacturer in Germany, Viessmann, and introduced the fuel cell to the market in April 2014. 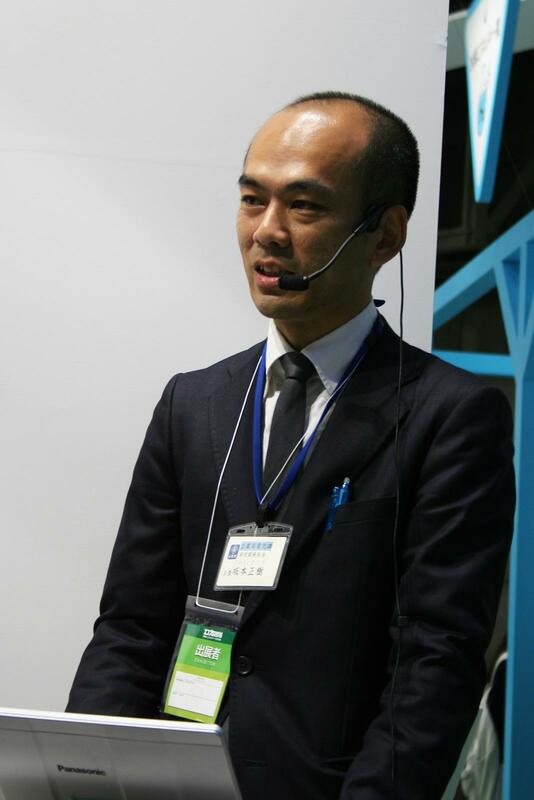 Makoto Nagura, the General Manager of Environmental Public Relations, Environmental Management Department, Quality & Environment Division at Panasonic Corporation said, "In 2018, Panasonic will celebrate its centennial. Panasonic will contribute to reducing CO2 emission in order to become a company that can remain sustainable for another 100 years. When hydrogen society becomes a reality, cities will need a wide range of hydrogen infrastructure, for example, hydrogen tanks for storing hydrogen, hydrogen stations that supply hydrogen to fuel cell vehicles, and at homes, hydrogen fuel cells. 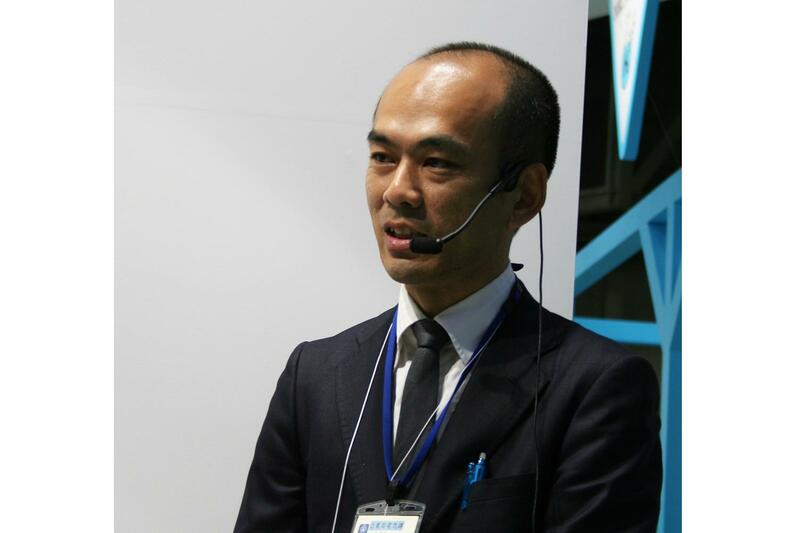 It is anticipated that such a hydrogen society will be the new norm by 2030, so Panasonic is already developing various devices necessary to support infrastructure. 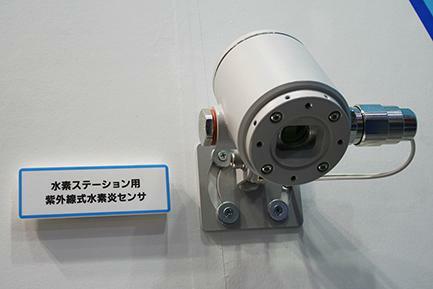 One of these devices is the "ultraviolet hydrogen flame sensors for hydrogen stations," which are already being mass produced. When the atmospheric concentration rises above 4%, hydrogen becomes combustible. Moreover, hydrogen flames are colorless and transparent, so it is barely visible. 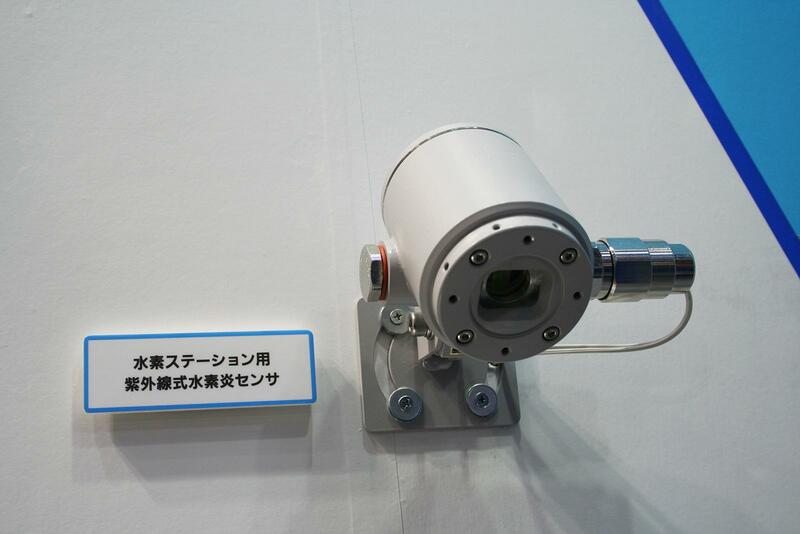 This sensor uses ultraviolet to detect flames quickly. 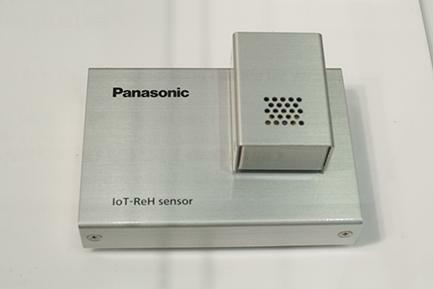 The "IoT-ReH sensor" senses when the concentration of hydrogen in the air rises above 0.1% and shuts down hydrogen supply when this occurs. In addition, it only consumes 1/10,000 of energy in comparison to competitive sensors. The adoption of the semi-conductor ReRAM principle is what has made this super low energy consumption possible, and as of 2016, Panasonic is the only company that is mass producing the ReRAM memory. Because it is super energy efficient, the sensors can run on a single button battery, and they are also Wi-Fi enabled, so they can be set up anywhere. Panasonic's proprietary technologies have been highly praised, hence the sensor received the Semi-Grand Prix for of the "CEATEC AWARD 2016" Green Innovation category. 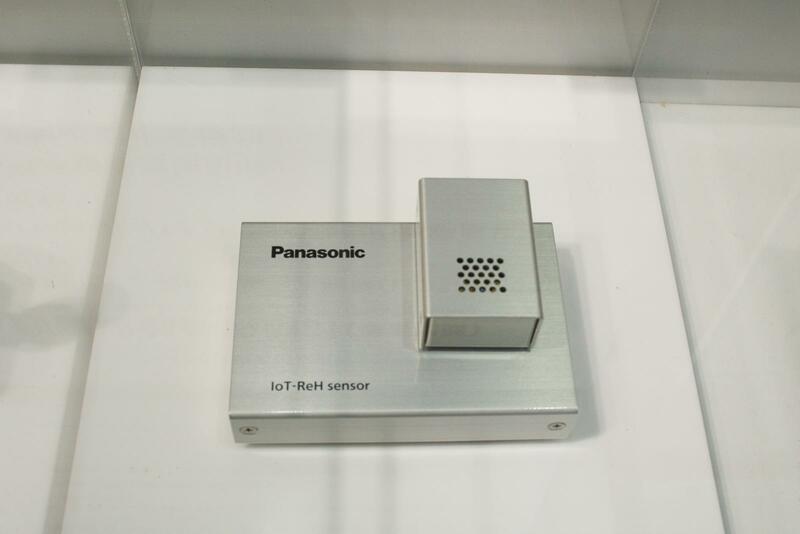 Panasonic is aiming to begin mass production of these sensors by March 2020. And the "ultrasonic gas flow meter" (prototype) monitors the hydrogen flow at homes. It detects real time the power consumed at home and controls the flow of hydrogen. 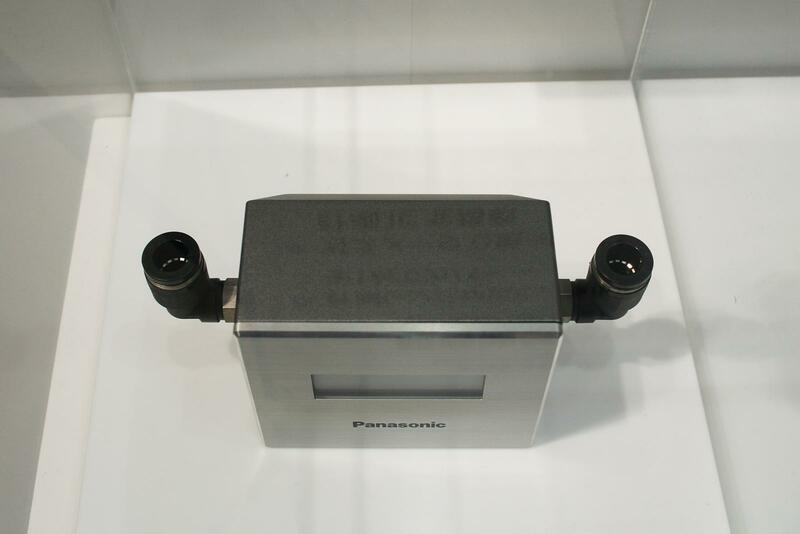 This meter is equipped with highly sensitive sensors and meter IC that Panasonic has cultivated over the years with its gas meters. 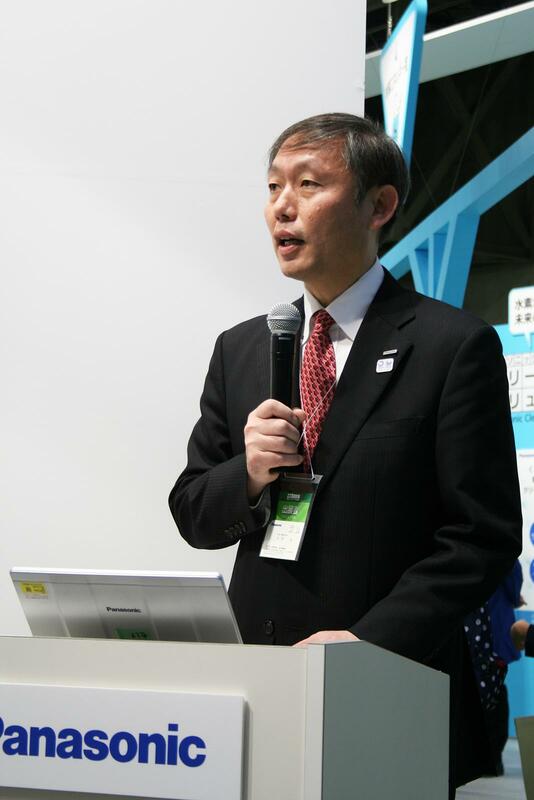 Panasonic is supporting the urban smart city, the "Tsunashima Sustainable Smart Town," the launch of which is planned around 2018. This town will also have a hydrogen station, so trials to supply energy to fuel cell vehicles have begun. What Panasonic believes would be ideal is for hydrogen energy to be able to accommodate people's needs and to support people's lives safely. With an eye on the future, Panasonic will continue to have a wide vision and provide unique solutions all around the world.